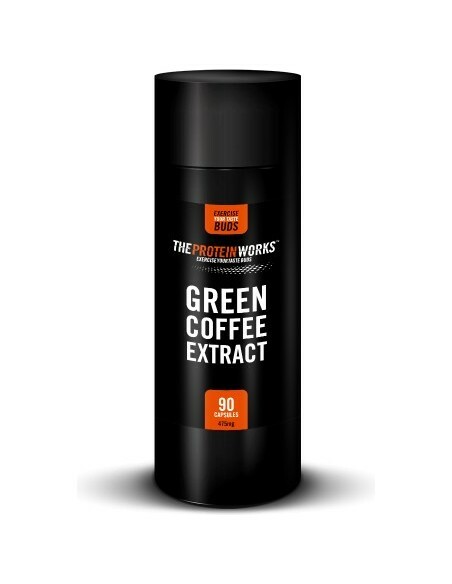 Green Coffee Extract from THE PROTEIN WORKS™ is a pure, natural extract that is high in antioxidants and is also being used by obesity researchers as a potential fat loss aid. As with all TPW™ products it is made with the finest quality ingredients and comes with a lifetime guarantee. Green coffee beans are considered far more nutrient dense than their roasted counterparts. This is because in their raw form, green coffee beans contain the natural compound known as chlorogenic acid, which is what scientists cite is responsible for its fat loss properties. Green Coffee Extract has recently gained recognition among health officials following promising results in which it was used as a treatment for obesity. Scientists believe it is the high content of chlorogenic acid that is capable of inhibiting the release of glucose into the blood stream following a meal. This in turn reduces how prone the body is to storing fat and therefore helps prevent weight gain. Green Coffee Extract is also thought to have an up-regulating effect on fatty acid oxidation within the body, making it a potentially useful supplement for anyone looking to lower their body fat. As well as an impressive reputation as a fat loss aid, Green Coffee Extract is also packed full of polyphenols which act as a powerful antioxidant effect on the body. Intense exercise and training causes a build up of free radicals in response to the oxidative stress of exercise. These free radicals can damage cell performance, quicken muscle fatigue and reduce immune function. Antioxidants such as polyphenols and chlorogenic acid can work to counteract the damage caused by free radical activity. 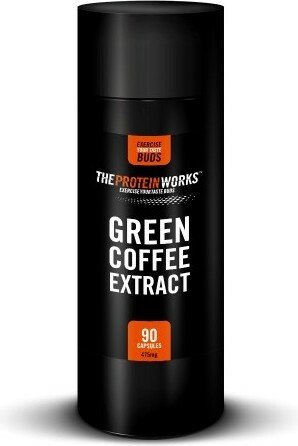 This makes Green Coffee Extract an excellent choice for anyone training regularly and looking to improve general cellular health and wellbeing. Coffee beans are widely praised for their health boosting properties and used as a fat loss aid. But it's the unique, manufacturing process of TPW™ Green Coffee Extract that makes it an even healthier option. This is because when coffee beans are roasted the chlorogenic acid content is destroyed and with it many of the health benefits. 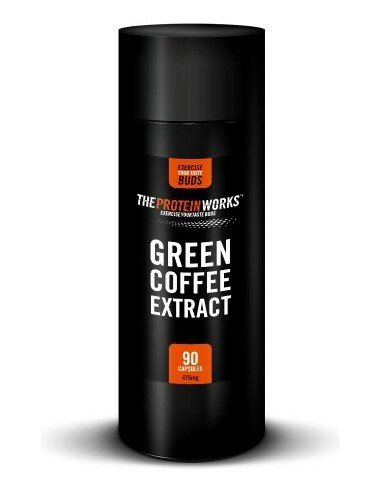 But TPW™ Green Coffee Extract ensure the chlorogenic acid is kept intact with each capsule containing a massive 50mg.